Singer-songwriter Sven Curth‘s song and video “Levittown 1951” is the the closest thing I’ve seen or heard to a summary of the post-war economy in the United States – basically, the last 75 years or so in a nutshell. Curth’s song rollicks through the proliferation of fast food restaurants, tract housing, the conflation of television with cyclical consumption, the demigods of sports, and the declination of the American male. Curth’s narrative lyrics and toe-tappin’, finger-picking guitar set to this montage of classic Americana images unifies the evolution of the car culture and the money-market system with the ephemera of culture. The song shies from indicting the military-industrial complex, but it doesn’t need to. There’s no side-choosing here, no political agenda. Levittown speaks with a rocking-chair-on-the-front-porch honesty and doesn’t shy from what the thinking person is compelled to examine. Levittown tells the story of What Is. This entry was posted in art, economics, videos. Bookmark the permalink. Documentaries have never been better. Sure, there’s a few out there which are shot on camcorders and slapped together, but there’s some beauties. I’m particularly drawn to docs that talk about the money-market economy, the environment, social issues, etc. Here are a few I’ve seen recently. They’re all available on Netflix. Eugene Jarecki directs this doc. He takes a look into mandatory minimum sentencing for drug crimes, and how this came out of the War on Drugs. 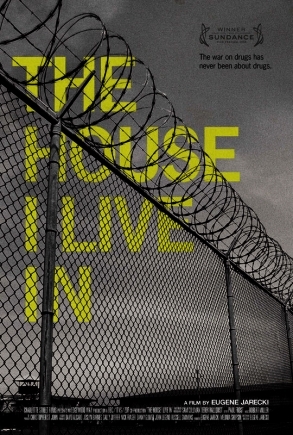 We’re a country that imprisons more of its population than any other in the world. Is that because we’re so criminally prone? Of course not. I have plenty of friends and family who fold their arms and talk about being “tough on crime” and “you do the crime you do the time.” That’s all well and good, and each person should be accountable for their actions. It’s just not that simple when it comes to the law, which is flexible, and changes under pressure and influence. This doc blew my mind. One of its best components is the interview with David Simon, creator of the TV show The Wire. Ace Ventura, Liar Liar, Patch Adams, Evan Almighty – oh yeah. Shadyac’s films are among the funniest in the biz. He’s the guy who took a chance on “that white guy from In Living Color” when he hired Jim Carrey to play the unforgettable titular role in the landmark comedy. And so Shadyac went on to be successful and very wealthy. He was humming along until he had an accident that left him with chronic post-concussive symptoms that altered the way he saw the world and changed the course of his life. His probative documentary tackles the big questions – what’s wrong with the world, and what can we do about it? The heart of the film is a discussion of quantum entanglement, and the science of consciousness. A must see, filled with the best minds, from Desmond Tutu to Howard Zinn. 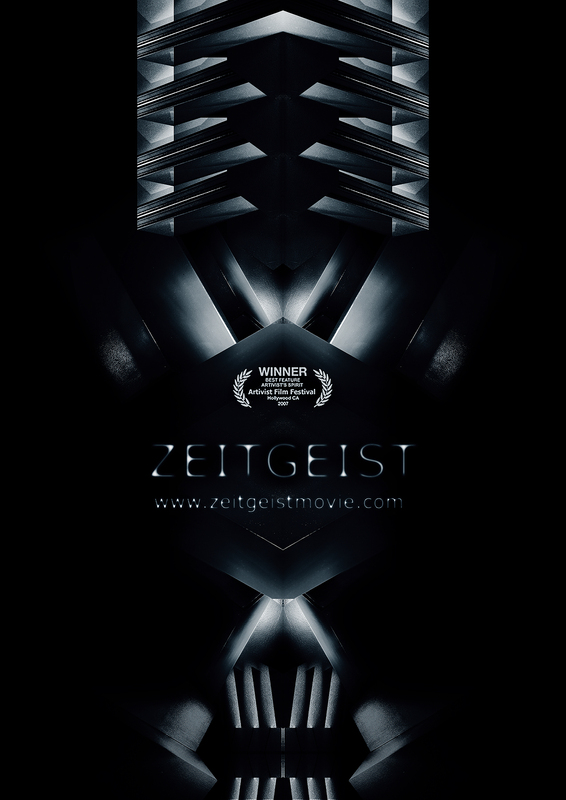 The first Zeitgeist movie is about six years old. I first watched it online. When it came out on Netflix last year, I watched it again. I could tell it had been edited and there was additional material worked in. The film was then followed by three others, each expounding on the last. The docs are mesmerizing. They examine the relationship between religion and government, and they unveil the truth behind debt and the money-market economy. The films each explore different areas in depth, but essentially each bears a message that, once learned, cannot be unlearned, for it resonates such truth. 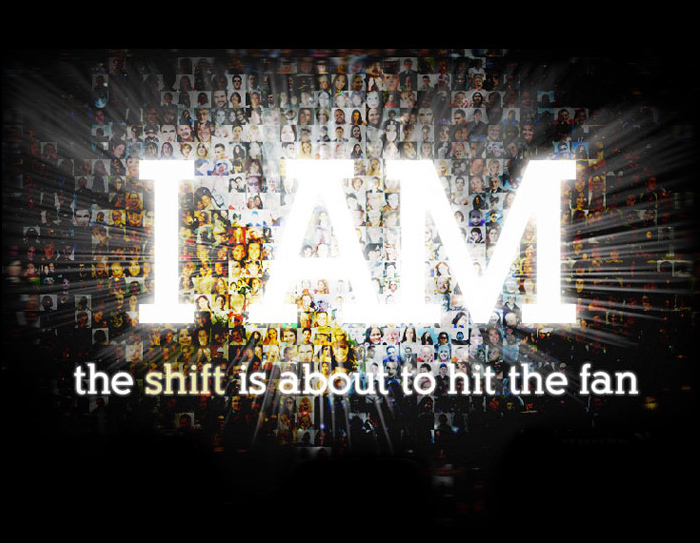 Like the Zeitgeist movies, Collapse throws everything into one doc. Only in this case, it’s just one man, too. 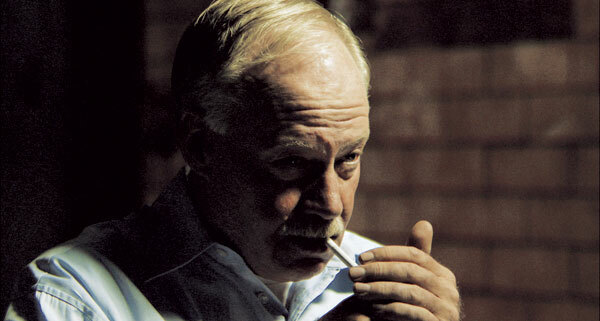 Michael Ruppert, a former LA cop turned investigative reporter predicted the financial collapse in 2008. Ruppert has other predictions, too. Such as running out of food, fuel, and patience with an economy stringing us along with stagflation and fractional reserve banking to create endless debt. This documentary, its message and presentation, are bone-chilling. This is in my top three of all-time list for its impact and simplicity. Werner Herzog is a prolific documentarian. Like Alex Gibney (Enron, Client 9) he has a distinctive style. With Herzog, there’s no presumption that things will be even-handed. He’s not an Albert Maysles “direct cinema” filmmaker, but one who opines, with his distinctive accent, throughout the film. Sometimes this is cool, but at other times, such as with Happy People, it is refreshingly absent. With Happy People, Herzog steps out of the way to show us an incredible world of self-reliance and tradition among an untouched fur-trapper society in northern Russia. 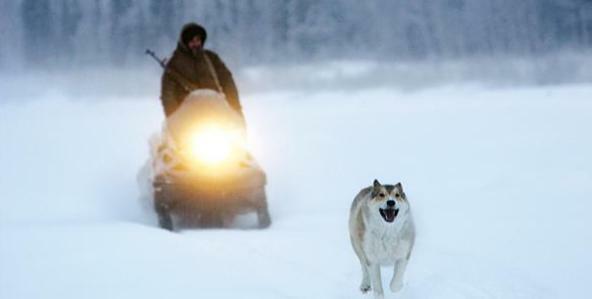 The film, and the story of the men who spend their winters deep in the boreal forests, are spellbinding. The fortitude of these men, and the women who support them, unreal. And the idea that all of them are actually happy, happy in a transcendent, non-material way that comes, perhaps from an unfettered mind, is contagious. The movie makes you want to plunge headlong into the taiga to build a log cabin. 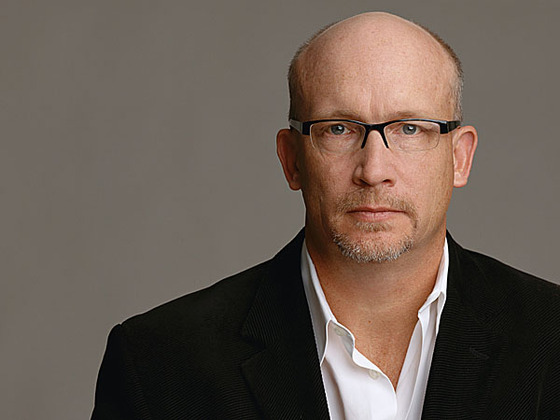 Alex Gibney, who I mention above, is my favorite of doc filmmakers. To me, he’s a little bit rock star. 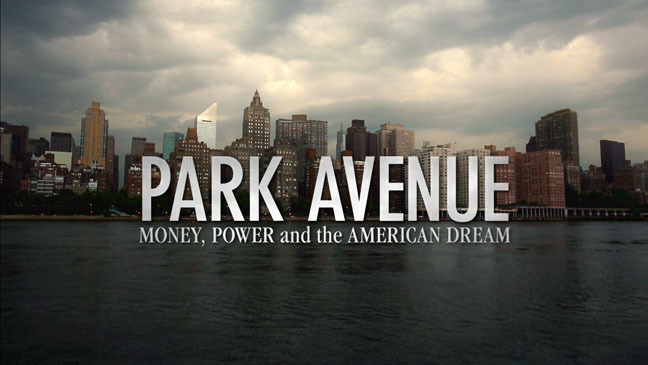 However, the flare he exhibits in films like Client 9, Taxi to The Dark Side, and Enron: The Smartest Guys in the Room, with flashy transitions and hip background score, are toned down for Park Avenue. The doc adapts a book – 740 Park Avenue written by Michael Gross. Both the book and the film play the light beam over the unbelievable disparity between the rich and poor in the US – in this case, less than a mile apart from one another between Manhattan’s Park Ave and the streets of Harlem, close enough to walk to.